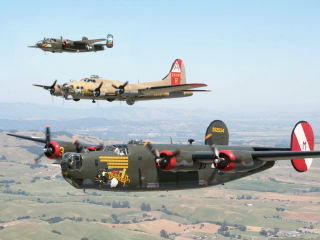 The Collings Foundation’s Wings of Freedom Tour, an adventure in historic aviation that lets visitors tour through authentically restored aircraft, will come to the Frontiers of Flight Museum. Aircraft will be available for touring on March 17 from 2-4:30 pm and March 18-22 starting at 10 am each day. General Admission $7-$10; flight experiences require additional fees.